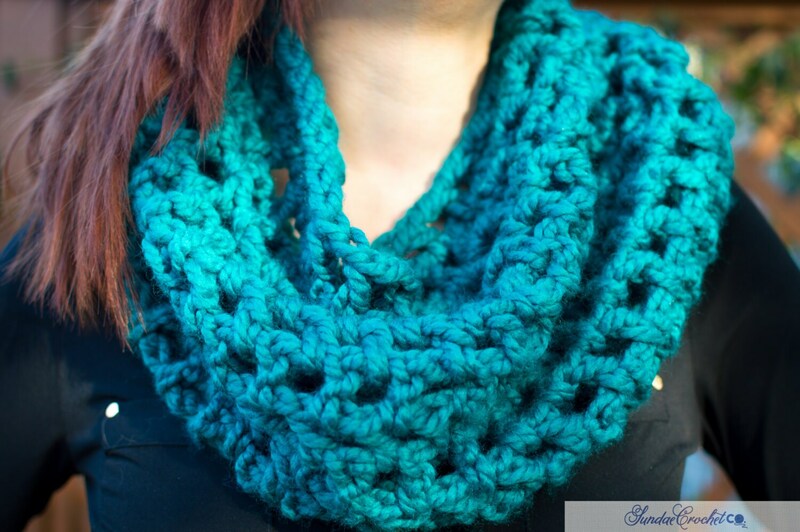 Chunky and thick Crochet scarf. Perfect for winter. Love this gem tone!